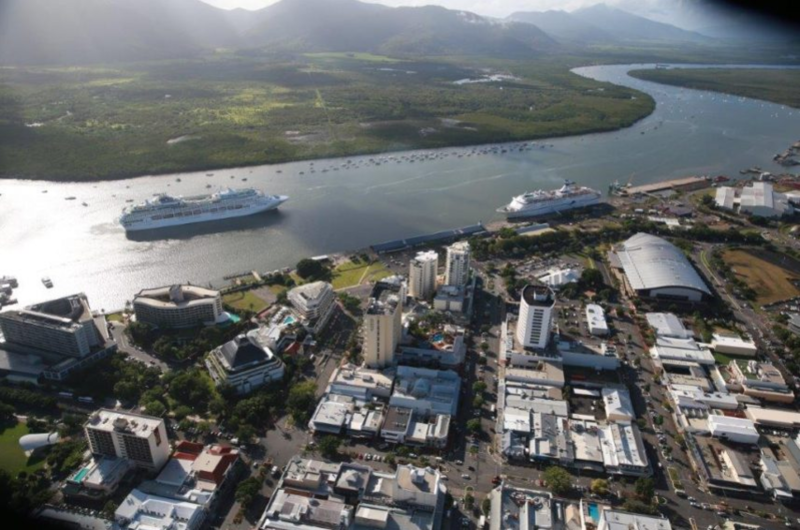 Cairns Mayor Bob Manning is calling for the city to be reconsidered for Priority Port status to with a view to expanding the far north’s export, cruise ship and defence sectors. 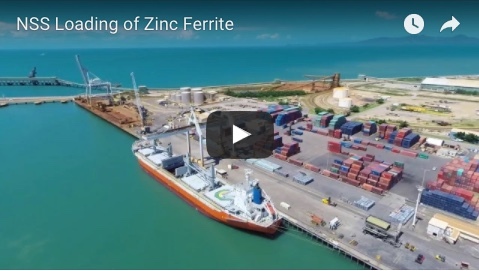 Cr Manning said Cairns was overlooked for Priority Port status in the previous review in 2015 but the recent economic performance and the growth of the shipbuilding sector in the region demanded a second look. “The next review of Australia’s Priority Ports is due in 2019 but we understand this has now been pushed back to 2020,” he said. “This review needs to occur sooner rather than later so that Ports North can push its case for Priority Port status. 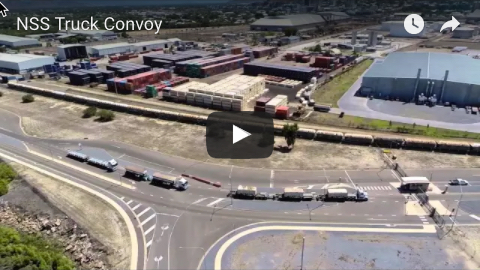 Cr Manning was commenting after Prime Minister Scott Morrison and Opposition Leader Bill Shorten each made major funding commitments aimed at boosting Townsville’s port and defence facilities. He said Cairns' port capabilities were remaining static at a time when they should be rapidly expanding on the back of population growth that exceeded any other region in Northern Australia, and a strengthening regional economy. “There is an application with the Queensland Government for Cairns to host a $10 million Regional Export Distribution Centre. This investment is one way that the government can show its faith in our region,” he said.